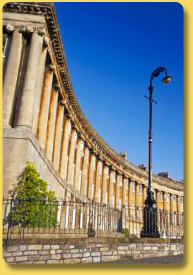 Welcome to Sparkle Cleaning and Maintenance Services Ltd. Based in the historic city of Bath, Sparkle Cleaning was established in 1977 to provide a reliable yet competitive cleaning solution. Sparkle has continued to grow from strength to strength over the past 30 years. We employ a significant number of people, with a strong track record for delivering exceptional reliability and consistent results every time. We look forward to working with you very soon. 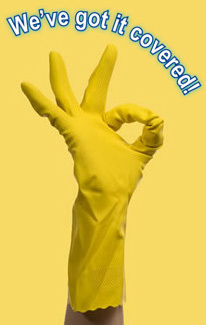 We specialise in cleaning, it's really as simple as that! 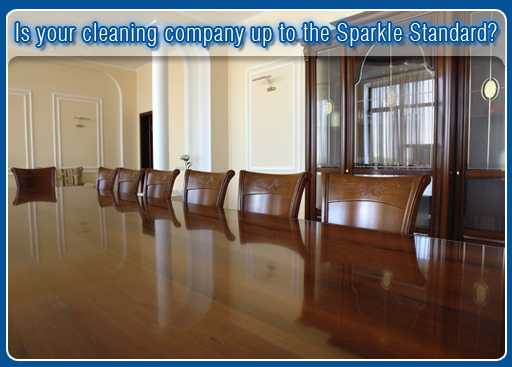 Is your cleaning company up to the Sparkle Standard? If the answer is no, please contact us to find out how we feel we can make a difference!